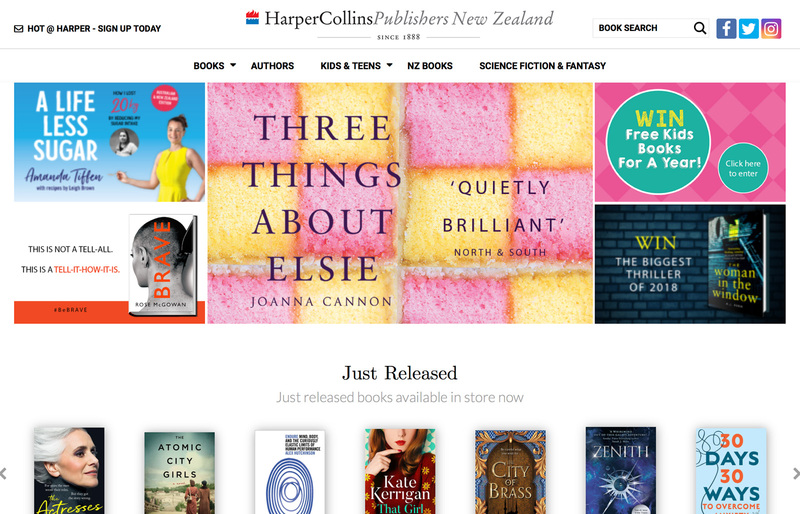 HarperCollins NZ are striding forward with a new site launch following in the footsteps of their sister companies in the United States and United Kingdom. Developed in collaboration with Supadu, now arguably the market leader in end-to-end publisher websites with six out of the world’s top ten global publishers as customers, the new site gives HC NZ the flexibility they need to power-up an already strong web presence whilst cutting costs and delivery time by using the HC theme. The new site www.harpercollins.co.nz combines Supafolio platform and Supadu’s WordPress solution. This gives publishers control of an optimal, easy-to-use solution for managing a site with fingertip control of valuable metadata, all with excellent custom support and amazing value for money.Further cost savings are made through the intuitivity of a system which gives perfect control of the online production process with only a few hours of training. So the HC NZ team are, for example, able to update title information (from ONIX) automatically, displaying it on the front end website, and control their valuable metadata in real time. Adding additional assets such as samplers, and promotional articles, or changing book information, creating collections of titles, and boosting titles within search are all done with ease, on a platform that is fully scaleable no matter how heavy the traffic or update schedule.Supadu’s ‘Search Boost’ function allows HC NZ’s Marketing team to enhance items within search results, driving promotions, new releases and prioritising items effortlessly. 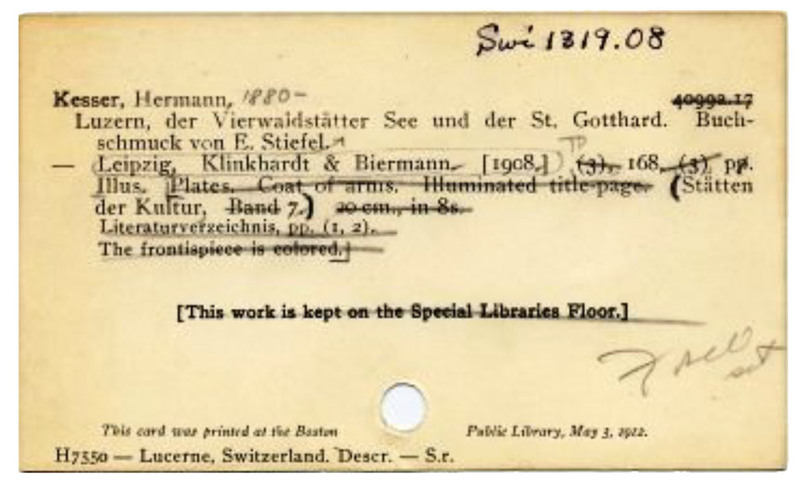 The Supafolio API, through the WordPress plugin, entrusts HC NZ with the ability to display metadata for any book in its catalogue including cover image, title, subtitle, author, or price. 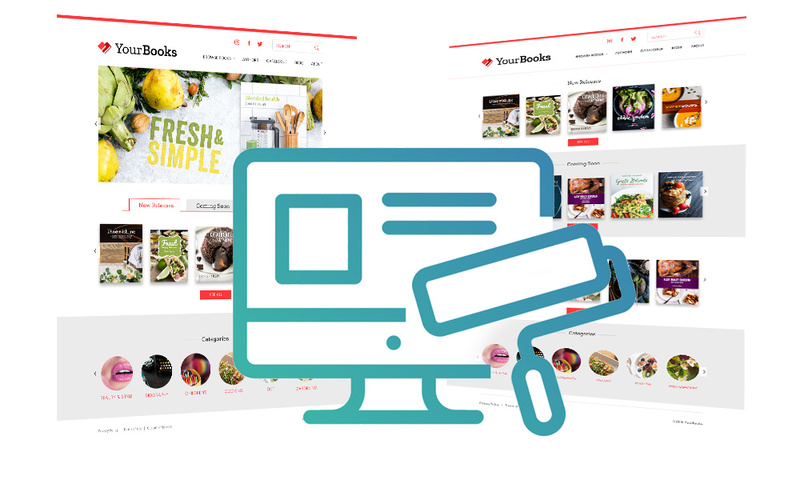 Supadu revolutionizes the way its clients’ websites are built, through simple drag and drop components, from page headers to twitter feeds, and live feeds to polls and promotions so that anyone can use it after a couple of hours of training. 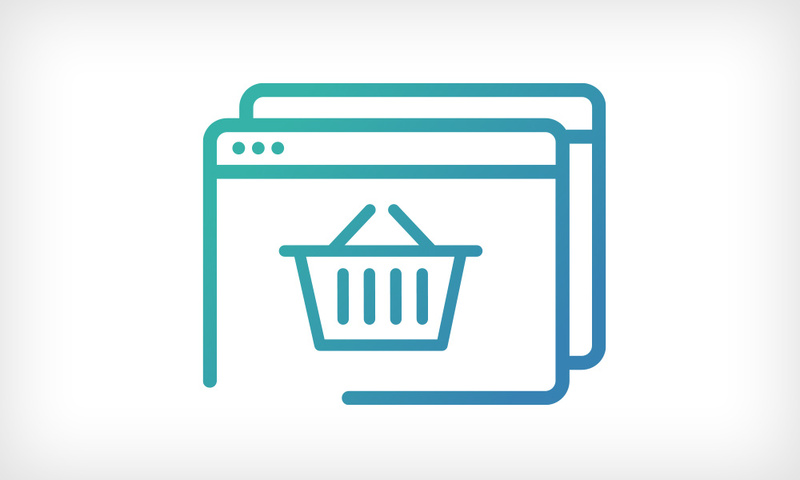 The Supafolio API is at the forefront of helping publishers make the very most of their valuable metadata, centralising it and allowing it to be accessed in one place, so delivery to multiple platforms becomes simplicity itself.